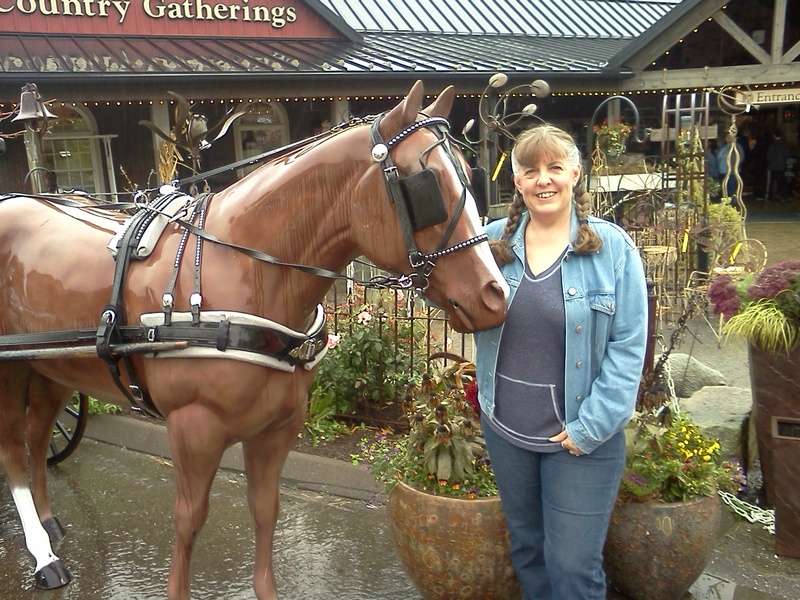 This past weekend, Bobby and I took a trip to Ohio Amish country to celebrate our October Anniversary and the fifteen years we've traveled the road called life together. The weather was misty and the air slightly chilled, but we didn't let that deter us from enjoying the day. On the ride there, we saw a large flock of wild turkeys. Once there, we parked our car and walked to nearby craft buildings, antique barns, and to an Amish buffet with the most divine broasted chicken. When we were too tired to walk any more, we headed back to the comfort of our home enjoying a more scenic route than the one we took to begin with. Unfortunately I forgot my camera, so the only pictures I have to share are two from my phone. The book I chose for this week's review fits in quite well with the weather theme above. I chose it before my October Library Board of Trustee meeting purely based on the lovely cover art. 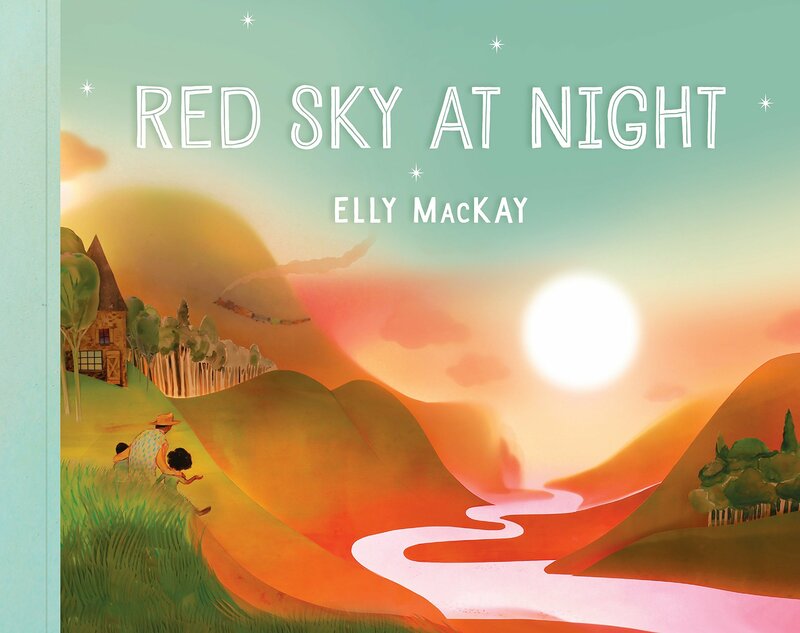 The book, titled Red Sky at Night, consists of old sayings about weather, a few of which I had even heard of. 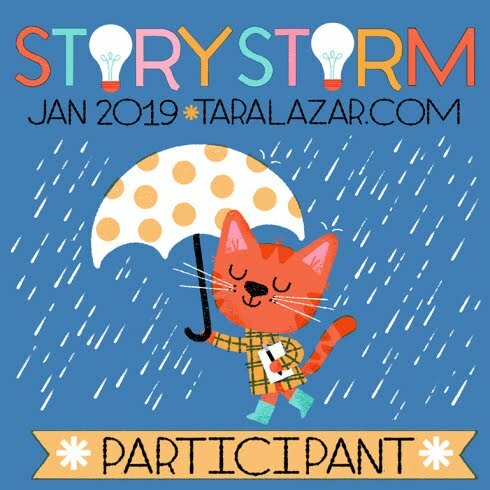 As part of the back matter, the book includes a weather wisdom page that describes what each saying means and a little segment about the beautiful paper work the author/illustrator creates. I didn't post last Monday, so this week you get a double dose of what I've been doing. The reason there was no article last week was because I didn't arrive home until late Sunday evening, and Sunday is the day I usually write my blog. Why did I arrive home so late, you ask. 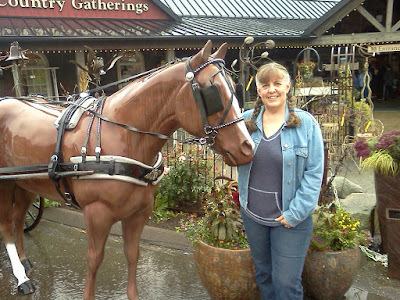 Because I had just spent a wonderful weekend at the home of one of my literary besties in the Tennesseee Smokies. The generous, talented, and hostess extraordinaire, Debbie Dadey, writer of The Baily School Kids series and The Mermaid Tales, had invited me and three other ladies to her home for a writing retreat. We ate, we took pictures, we wrote, we shared, we critiqued, and had more fun than five squirrels in a sack full of acorns. I already knew Stephanie Faris and Molly McCaffrey from the Southern Kentucky Book Festival, so it was great to hang out and catch up. But in addition, I had the pleasure of getting to know Rinda Beach, former teacher and pre-published picture book author. It was a melding of YA, Middle Grade, and Picture Book talk that weekend. It was a weekend of bliss. I took my tripod, in the hopes of getting a group shot for my memory scrapbook, which I did. As I set up, Molly mentioned that she felt like we were posing for a family photo, and in a way she was right. 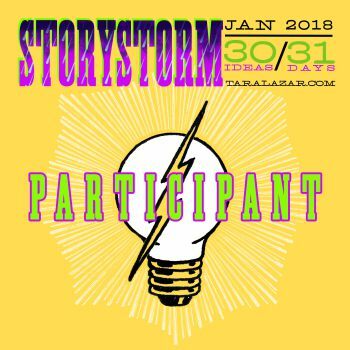 We are a literary family, a tribe, a community, or whatever you want to call a group of people with something in common who chose to focus on similarities and support each other. I spent this past weekend in a similar vein. I took Emily to a craft fair in Reynoldsburg, Ohio where we shared a table with another of my literary besties, Deborah Boerema, author of one of my favorite Christmas stories, The Inn Keepers Dog. Deb and I only get to visit a few times a year, so I treasure every moment. I bring lunch. She brings dessert. 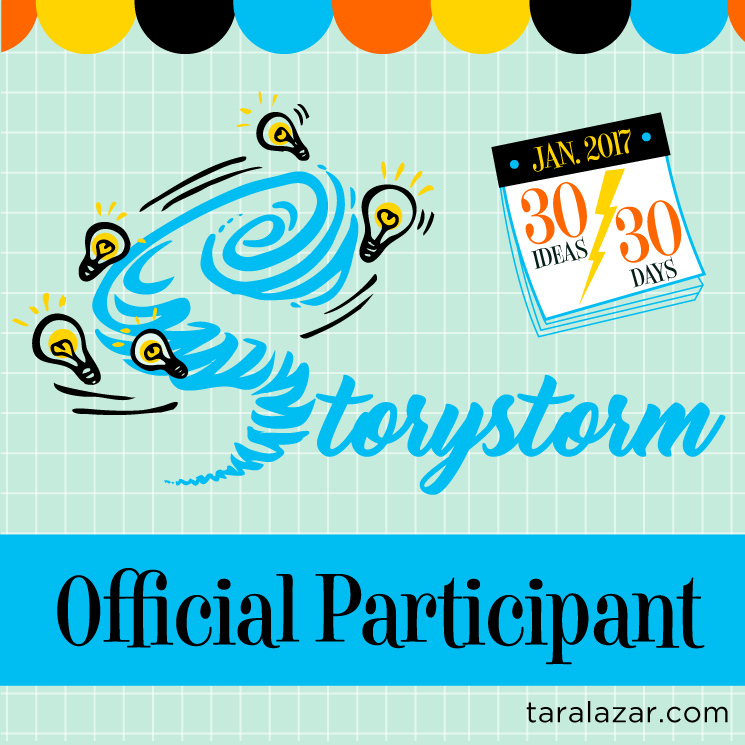 And we talk about all things bookish and life in general. 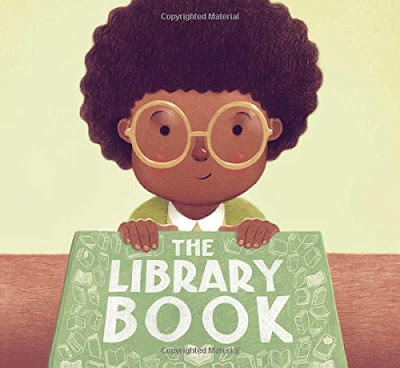 So this week when I snagged two books from my library book pile, it was fun to see that one was about friends full of imagination and the other was about a book monster. 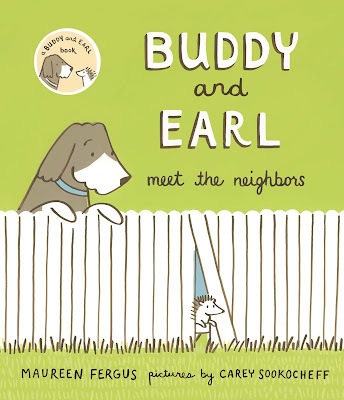 The first, Buddy and Earl Meet the Neighbors, was a fun and wordier than normal picture book. By wordier than normal I mean longer than the current 300 to 500 hundred word industry standard. And you know what? I love longer picture books with a meaty story line. Buddy the dog and Earl the hedgehog are trying to decide what to do. 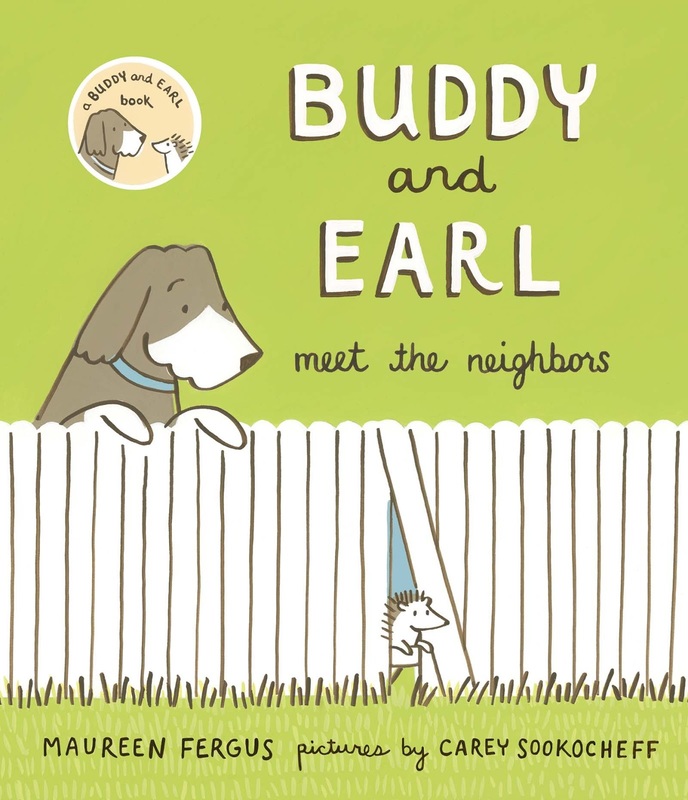 Buddy is all set to nap, but Earl uses his imagination to take them on a super hero journey which leads them into the neighbors yard where they meet two new occupants, Mister the bulldog and Snowflake the cat. The four have an adventure of imaginary proportions, advert disaster, and in the end, Buddy finally gets that nap. This book would be a great classroom read aloud leaving room for fun discussions on super heroes, imagination, and friendship. 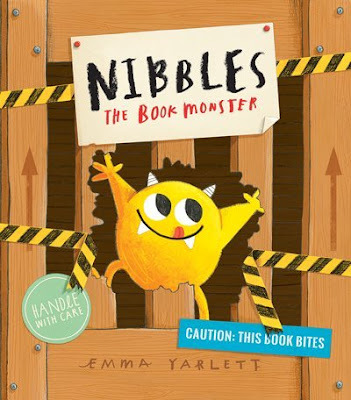 The second book, Nibbles the Book Monster, blew me away. Full of interactive flaps and cut-outs, this book took me on a journey that followed a book nibbling monster who escaped from his own book and ended up in many other stories where he wreaked havoc. Every page was as delightful as the last and would surely be right for boys and girls from five to eight. Hey everyone. I hope the week past left everyone full of joy and energy. 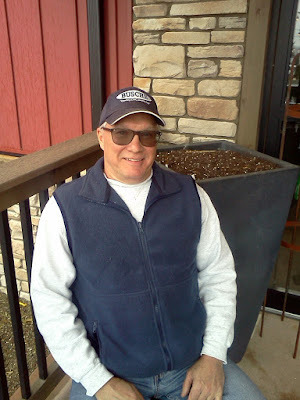 I attended a library author event in Fremont, Ohio this past week which was hosted by the Birchard Library. I generally don't sell many books at library events, but I love to visit and talk shop with other writers. I also didn't notice that I was standing under a sign for "Best Sellers". Maybe it's a sign of things to come, lol. And along the way, I made some new friends like Holly Leemaster from the circulation desk who recently published a book of poetry. 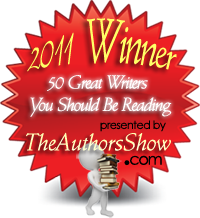 There was Cas Miller, homeschool champion, steam punk dresser-upper, and author. There was Sally Snyder author of children's books. And there was Robert J Roman who just happened to be from the neighboring town of Mansfield. But all this camaraderie didn't make me forget to grab a book from my library pile for review. 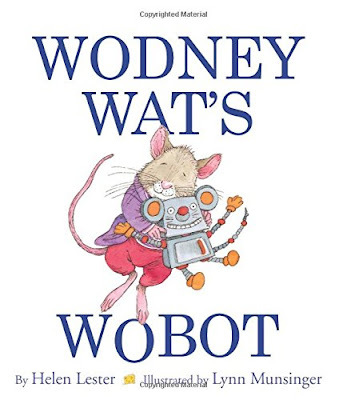 And this week's review is an outstanding offering full of Onomatopoeia called Wodney Wat's Wobot. Rodney Rat has a problem pronouncing his r's and they all come out sounding like w's until he receives a robot for his birthday. Much to his surprise, Rodney's robot repeats everything he says but with r's in all the right places. Even more surprising is how Rodney uses h is robot to scare the school bully into leaving the school for good. This past week I made an apple pie, went to my monthly Library Board of Trustee Meeting, and changed out the children's display case at my local library. The first was delicious, the second a fruitful endeavor, and the third creatively satisfying. Creating displays about reading is almost as fun as writing. So when I checked my "to read" pile this week I was overjoyed to find two books about libraries and library books. The first book, The New Libearian, took me to an imaginative library where the librarian went missing and the children hunt for her. 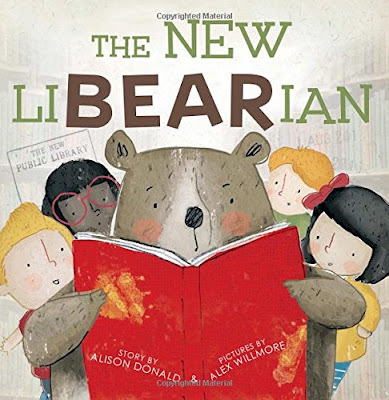 But instead of their favorite librarian, they find a new roaring, growling, stomping liBEARian. Hillarity ensues until the real librarian shows up and restores story time to order. The second book, The Library Book, told the tale of a young girl's trip to the library one rainy morning. 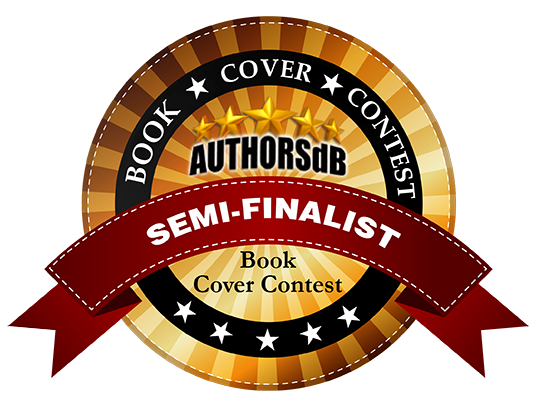 As she tries to decide which book to check out, the characters from great classics come to life and beg to be taken home. Both these books would make great reads for the five to eight crowd. 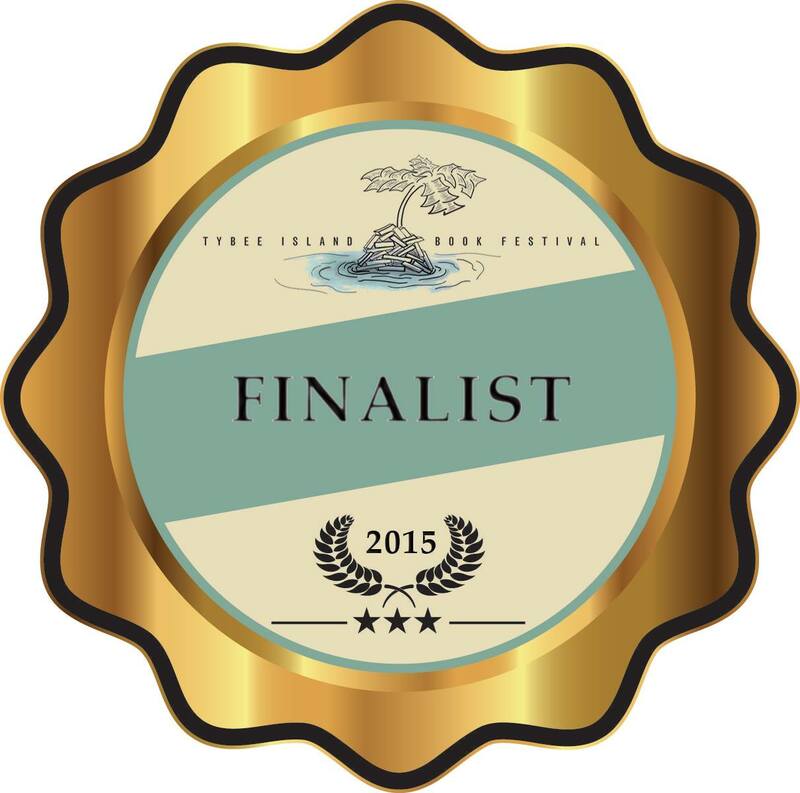 So run to your library to check them out. And if your library doesn't have them yet, be sure to ask your librarian to order them!